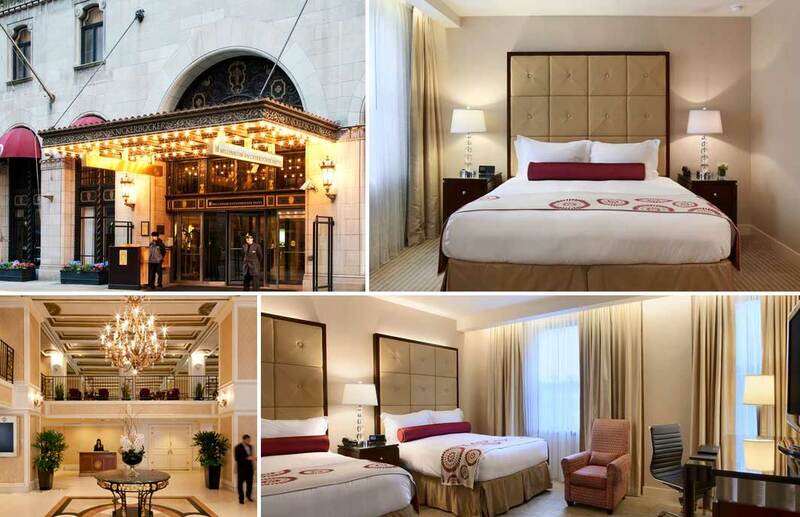 The historic Millennium Knickerbocker Hotel is located steps from Chicago’s famed Magnificent Mile. Complete with a secret doorway and a mezzanine floor, the hotel is a member of the Historic Hotels of America; epitomizing the allure and mystique of the Roaring Twenties. Taking into account the hotel’s historic significance, TynanGroup provided project management services for the extensive renovation of all 310 guest rooms, combining the latest amenities and contemporary style with 1920’s detail. In addition, energy-efficient lighting, water flow control, and linen recycling programs were instituted in efforts of environmental responsibility.